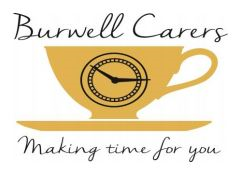 Did you know Burwell Carers are a Burwell-based group that meet on a regular basis? The Group organise outings for carers and cared-for persons throughout the year who live in and around Burwell village in Cambridgeshire. Monthly drop in sessions are also available where you can meet other carers for a chat, coffee and light refreshment.